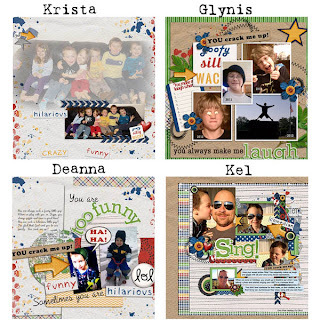 designsbyambershaw: New Release...."You Are Hilarious"
The new kit for this week couldn't be more fun. 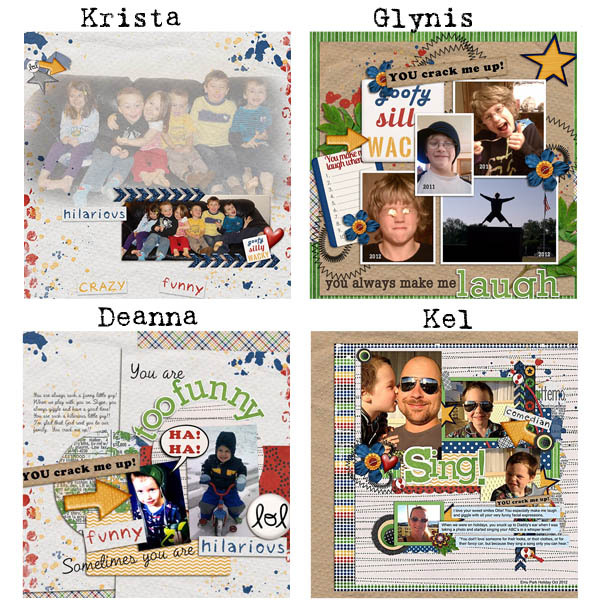 It's a kit to celebrate all the people in your life who make you laugh. Use it for funny photos, or to scrap moments that made you smile. Anything goes with this one because its colors are neutral enough to work with all ages and both genders. 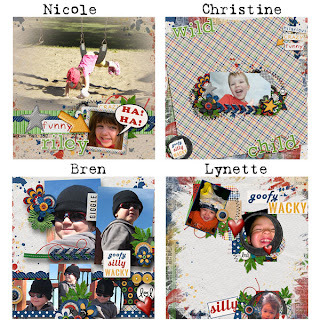 And for some inspiration, take a look at what the fabulous ladies on the CT did. 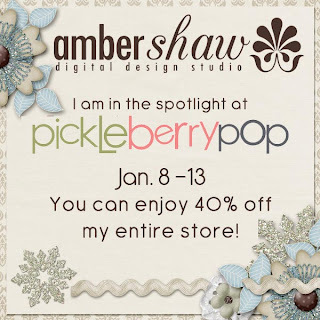 Also, if you didn't already catch this news, Amber is now selling EXCLUSIVELY at Pickleberry Pop! She also happens to be the featured designer there right now. 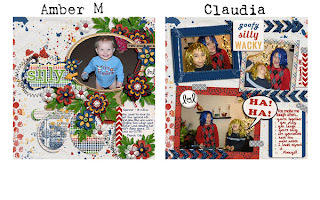 So head on over there for some great prices on her beautiful kits and templates. 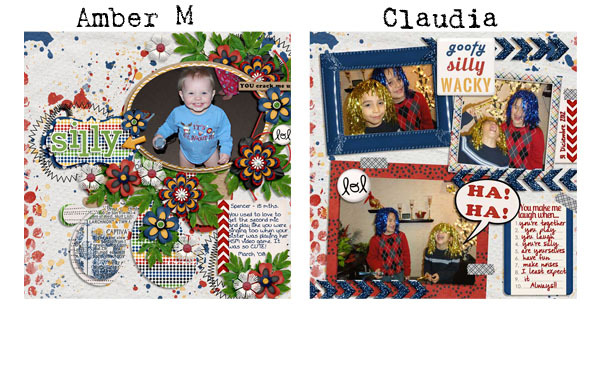 If you buy $10 worth of items between Jan 8 and Jan 13, you'll get four wonderful quick pages made with the new kit for *FREE*!